car comes with 20 wire tachometer yards, with photoelectric gun shop can be quickly formed a gun systems. You can speed, distance, composed of closed-loop systems. 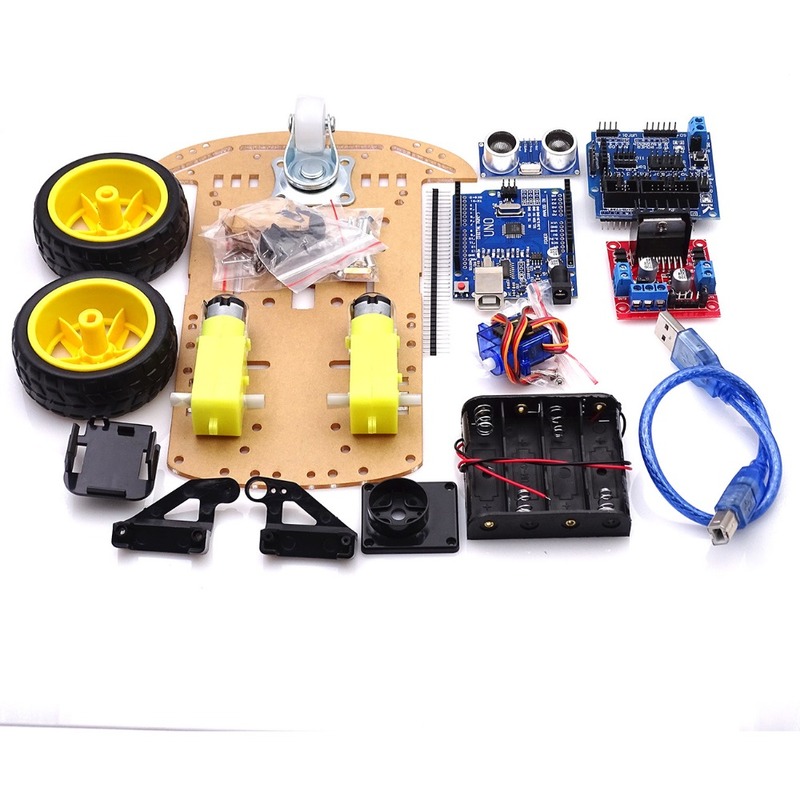 car shop with L298N driver module, four tracking module, as well as 51 control unit seamless, simple and good-looking components of the system!